Ornamental grass plumes provide texture, sound and motion to the home landscape. 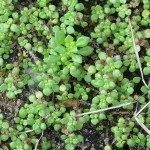 Most varieties are easy to care for and have few problems or pests. If there are no plumes on ornamental grass in your garden, there are a few possible causes. They may be cultural, site-related, due to age or just due to plant variety. 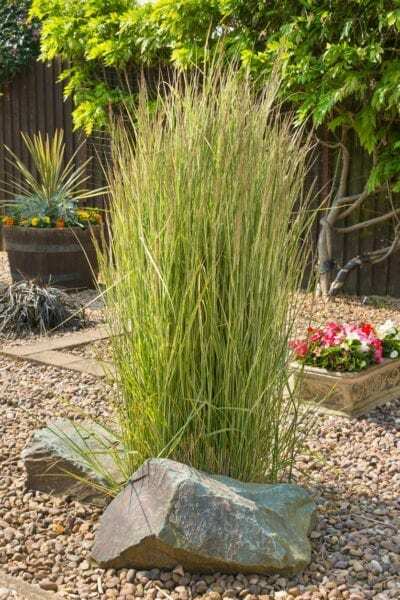 We will show you how to get an ornamental grass to plume and enliven your landscape with these unique structures. There is a wide range of ornamental grasses with plumes. These might include pampas grass, Miscanthus, and fescues. The plume is the plant’s version of a flower and produces seed. They are airy, sometimes colored inflorescences that grow up above the slender foliage on sturdy stems. Female plumes are larger and more feathery, while male plumes are thinner and narrow. Most pluming grasses need full sun locations and well-drained soil. Failure to provide the proper growing conditions may prevent the grass from flowering. Ornamental grass plumes remain on the plant long into the cool season and make wonderful additions to cut or everlasting flower displays. Plants that develop no plumes on ornamental grass may have other underlying causes. It is important to correct these for continued enjoyment of the graceful plumes. Grasses that fail to flower in spite of good growing sites may be exposed to excess nitrogen. This promotes growth of foliage and minimizes formation of plumes. Grasses that are cut back at the wrong time of the year will also fail to flower. For most ornamental grasses, the best time for cutting is in spring, but in milder climates, you may also prune in fall. Do not cut them back in summer, as the forming flower stalks will be removed. Another factor that prevents flowering is age. Very young starts will not flower until mature. This may be up to three years after planting. Old plants can also fail to form plumes. Much like any perennial plant, flowering slows down as the crown gets old. You may also find that the plant is thinner and grows fewer blades. The solution is division early in the season. Vigorous, healthy plants have the root spread and energy to produce plumes. Cut back the plants in late winter to early spring to allow air and light in to the new growth. These are important components for photosynthesis, the plant process that harvests solar energy and turns it into fueling carbohydrates. While ornamental grasses should not get a high level of nitrogen, they need some fertilizer annually. Feed them with a slow-release food or light mulch of compost in spring. Alternately, feed four times per year with a complete fertilizer at the rate of two pounds per 100 square feet. To correct an issue of no plumes on ornamental grass due to too much nitrogen, offset it with some high phosphorus fertilizer. 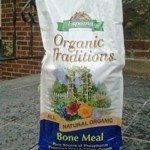 Bone meal is a good fertilizer in this case. Divide your grass every three years or as growth begins to slow. Dig the plant out carefully in spring and cut the crown into sections. Replant the healthiest chunks with good root growth. These will renew and produce superior plants. Read more articles about Ornamental Grass.